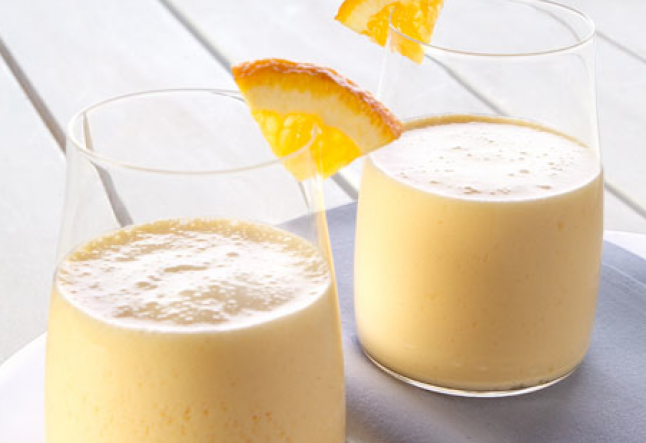 Rich in vital anti-oxidants and vitamins, this smoothie is colorful and filing. Blend all the ingredients until smooth and drink immediately. Adjust sweetness and consistency as you like it. You can replace the honey with 1/2 teaspoon real green stevia powder or any sweetener of your choice.